A miscellany of photography with digital, analogue and alternative processes, including cyanotype. 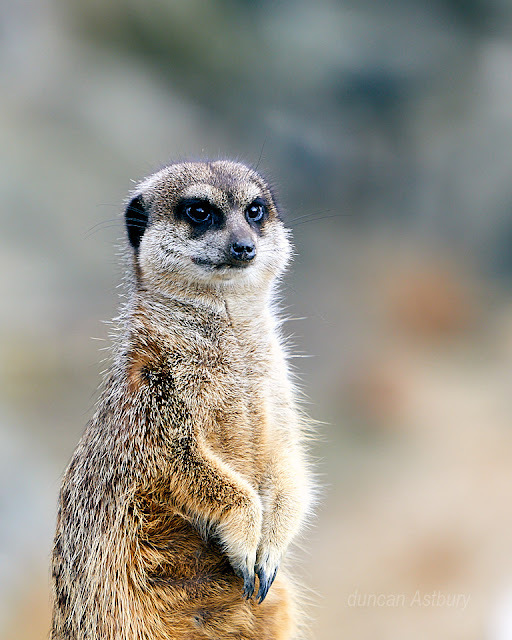 A selection of photographs taken at Edinburgh Zoo, Scotland. These were all taken with a telephoto zoom and natural light. A couple of them by necessity have been shot through glass. Not my usual subject matter but a bit of fun anyway and hopefully some good images. 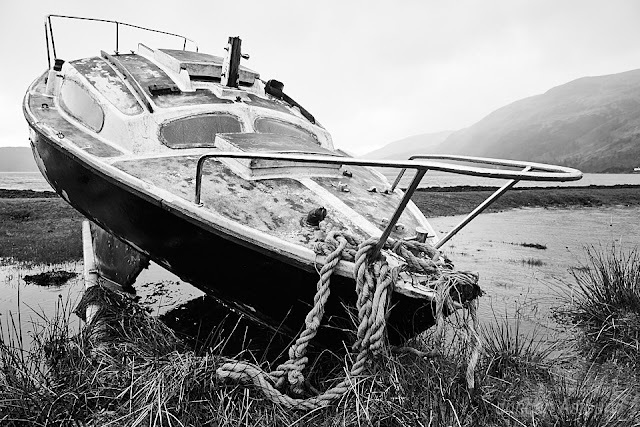 Here are a selection of recent photographs of subjects around the Oban area. Taken as digital raws, they have been processed through Capture One only as I continue to explore a monochrome workflow without Silver Efex Pro. Beyond a short caption I've opted not to say a lot about these photographs, please feel free to imagine your own narrative. 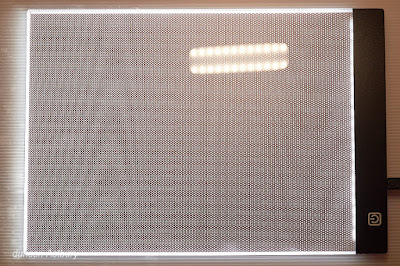 Light pads are thin surfaces fitted with arrays of small LEDs and may typically be used for tracing and drawing applications. Strangely they are sometimes advertised as being suitable for viewing X-Ray images (is this a common need outside a hospital?) and this may suggest that they would also work for viewing photographic negatives. 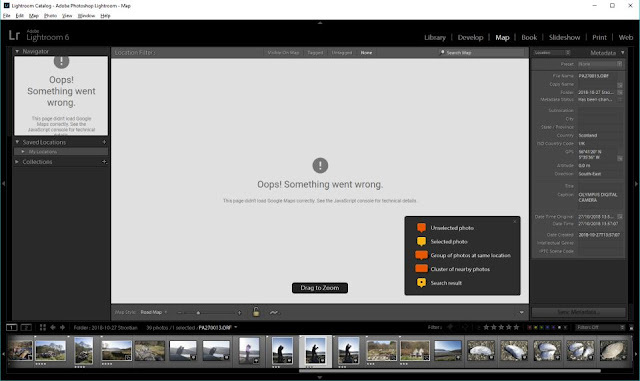 I've already spent some time investigating Lightroom alternatives and identified Capture One as looking likely but you can only get so far with reading reviews and looking at tutorial videos so it was time for me to get hands on with Capture One Pro. 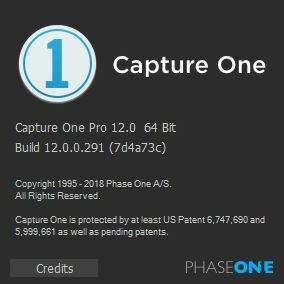 My intention is to put Capture One through it's paces for those aspects that matter to me but not to run through every single function or option and not to compare with Lightroom at a pixel by pixel level. I started out simply by going onto the Phase One site, entering a few basic details and then being emailed a download link. Back in 2017 I upgraded my Lightroom for the last time, essentially this was a decision not to move to Adobe's subscription model, along with various miscellaneous grumbles about the quality of the application. At that time I planned to just keep running the old version of Lightroom and keep my options open. However a year on from that I found that my Lightroom Map module had stopped working (https://helpx.adobe.com/lightroom/kb/map-view-no-longer-supported.html) and this prompted me to give the question of switching raw processing engine a fresh look. The map module issue was a simple one, the Google Maps API had changed and Adobe decided they would only fix this on their latest products. In itself this is not a massive issue for me, it's something I could live without but when and what else will stop working with my version 6 Lightroom, dating back to 2015, as my Windows 10 environment has regular ongoing changes and updates? 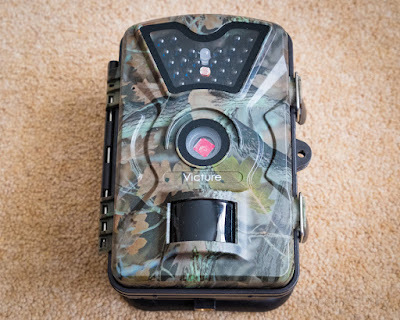 The most recent addition to my camera armoury is the Victure HC200 Trail Camera, at a special offer price of just £39 this seemed well worth trying. What you get is a robust unit with waterproof IP66 camouflage effect finish. It can shoot stills as 12mp jpeg and shoots video at 1080HD (in AVI format). It has a PIR type movement sensor that triggers recording and can record at night using it's own inbuilt infrared lighting. The instructions are not particularly clear but the camera operation is reasonably straightforward. First up is battery installation, it swallows 8 regular AA cells. It also needs a memory card and takes standard (UHS-I) SD cards up to 32Gb capacity, which can easily be formatted from the setup menu. I'm a photographer based in Bo'ness but planning to relocate to Oban. Scotland provides the inspiration for many of my photographs, I have a passion for landscapes, cloudscapes and seascapes. I've been a mature student with the OCA/UCA, completing a BA(Hons) degree in Photography. This blog and its contents are owned by Duncan Astbury. The blog and its content including each and every photograph are protected by copyright and trademark law and other related intellectual property rights. Copyright in the photographs is owned by Duncan Astbury. Duncan Astbury's photographs are also protected by moral rights. Duncan Astbury asserts his moral right to be identified as the author wherever and whenever his photographs are copied or distributed by any means.